We welcome affiliates to help share our programs around the world and make substantial commissions doing so. Our Instructor Lead programs have already attracted thousands of executives worldwide. 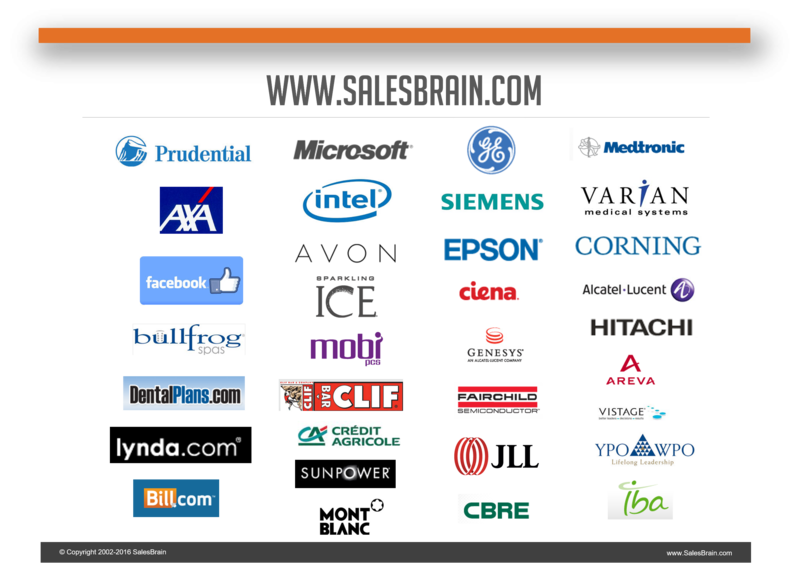 Since it was created in 2002, SalesBrain has sold nearly 200,000 books, trained over 100,000 executives and helped nearly 1000 clients in over 30 countries. 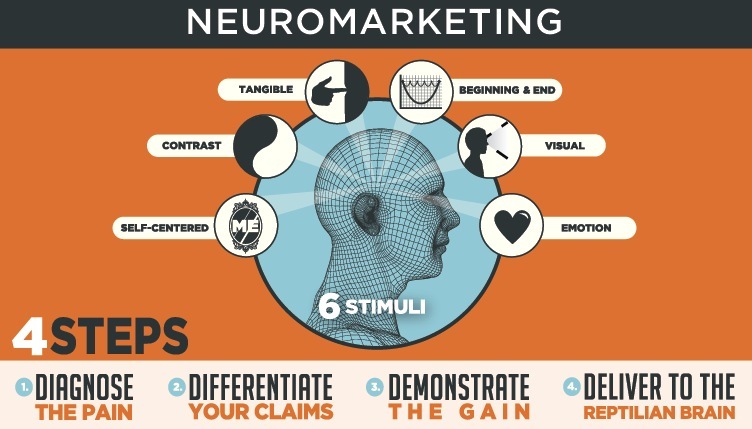 SalesBrain operates a network of certified partners who bring consulting, training and research services to the UK, France, Belgium, Spain, Portugal, Switzerland, Italy, Germany, Turkey, Romania, Brazil and Australia. 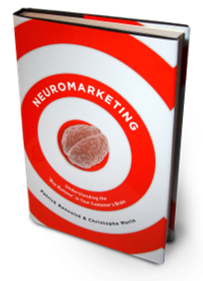 The book from which NeuroMap was developed is currently offered in 11 languages and our network of instructors can teach in English, French, Italian, Spanish, German, Turkish, and Portuguese. Dr Christophe Morin was awarded 3 awards from the Advertising Research Foundation (ARF) to recognize his contribution to the field of persuasion and advertising research. SalesBrain Founders and Certified Speakers have received prestigious speaking awards from Vistage International, the largest CEO membership organization in the world. For Vistage, SalesBrain has delivered over 1000 workshops maintaining ratings placing us in the top 1% of their speakers pool of more than 2000. Clients include Intel, Facebook, Microsoft, Prudential, Avon, The Humane Society of the United States, Hitachi, Siemens, Corning, General Electric, Medtronic, Epson, Talking Rain, and many more. Our programs appeal to any industry, and companies of any size or country. Why you are interested in our programs? Why do you think you can sell them and to whom? What are your projections based on the size of your network? Commissions schedule range from 20 to 35% based on volume.